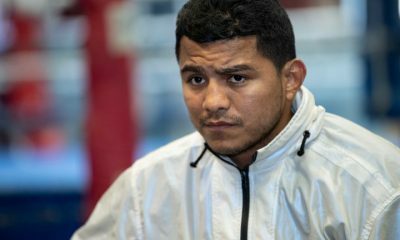 Born on June 17, 1987 in Managua, Nicaragua, Roman Gonzalez is an electrifying fighter with lightning-fast combinations and excellent punching power, particularly for a boxer his size. 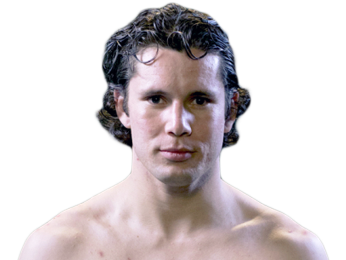 He made his professional debut just weeks after turning 18, knocking out Ramon Urbina in the second round on July 1, 2005. 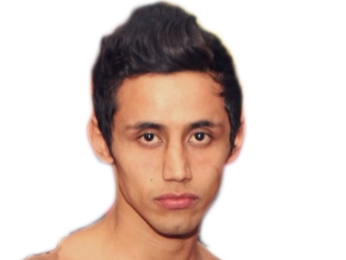 His fights all took place in his home of Nicaragua for the early portion of his career, as he built up a record of 14-0, collecting the WBA Fedecentro and Nicaraguan light flyweight titles, and then the WBA Fedelatin minimumweight title. Gonzalez had his first fight outside of Nicaragua on November 3, 2007 against Eriberto Gejon in Tokyo, Japan. Fans didn’t get to see him for long, but he did make an impression by scoring a beautiful first-round KO. 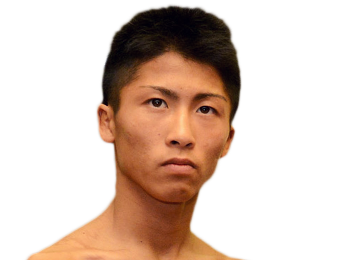 It wasn’t until his 17th fight that he saw the scorecards, winning a unanimous decision over Hiroshi Matsumoto after 10 rounds. On September 15, 2008, he got his first world title fight when he took on Yutaka Niida for the WBA minimumweight belt. He was far too much for his opponent to handle, winning in dominant fashion by fourth-round TKO. 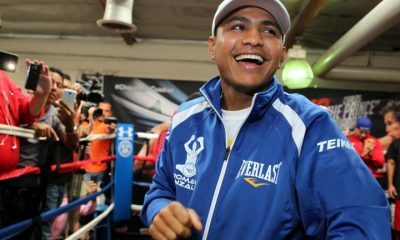 After multiple defenses of his title, Roman Gonzalez jumped up to light flyweight on October 24, 2010 to fight Francisco Rosas for the WBA interim title. He took the belt with a second-round KO. 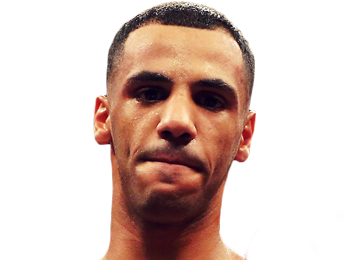 The WBA promoted him to its full champion in February of 2011, and he defended it three times by the end of that year. 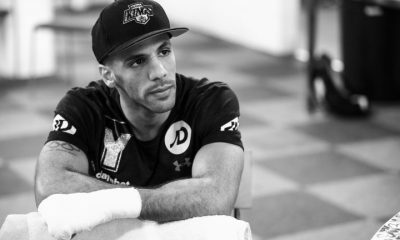 With his strong performances in multiple weight classes and his high-level technical skills, Gonzalez started getting recognition as one of the world’s top pound-for-pound boxers. While he may not have had the biggest names, the fans who watched him appreciated his aggressive style that often led to a finish. 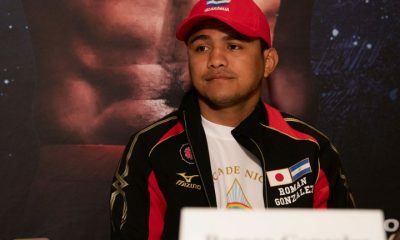 After several title defenses that brought his record up to 39-0, Roman Gonzalez made another jump in weight, going up to flyweight to fight Akira Yaegashi for the WBC, The Ring, and lineal belts. 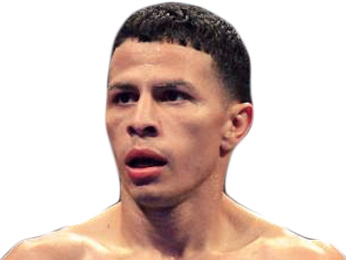 The fight took place on September 5, 2014, and it was another decisive victory for Gonzalez as he won by TKO in the ninth round. 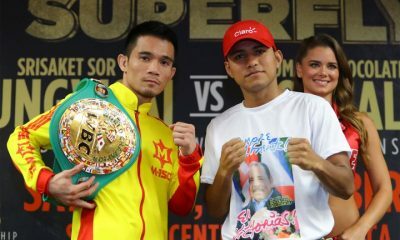 He defended those belts over the next year and a half, even getting a chance to showcase his talents at Madison Square Garden with a ninth-round TKO over Brian Viloria. 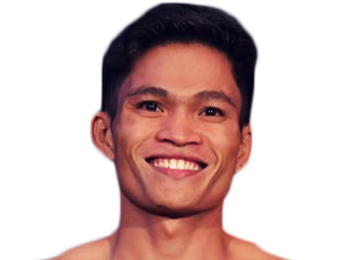 On September 10, 2016, he went up in weight again when he fought the 35-0-1 Carlos Cuadras for the WBC super flyweight title. 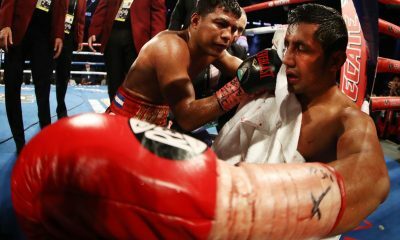 It wound up being a close, fast-paced fight, with both boxers having their moments. In the end, though, Gonzalez won by unanimous decision after 12 rounds. 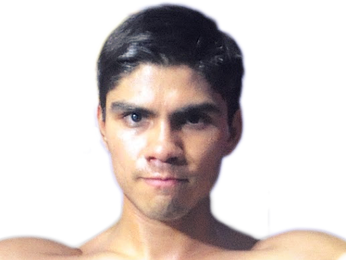 With his victory, he made history by becoming Nicaragua’s first four-weight world champion, breaking the tie he had with his mentor and friend Alexis Arguello. 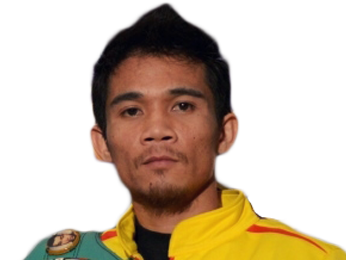 He had built up a 46-0 record, but he suffered his first loss in his next fight, dropping a majority decision to Srisaket Sor Rungvisai. It was a stunning upset that many didn’t agree with. The judges scored it 114-112, 114-112, and 113-113 even though Roman Gonzalez landed more punches at a higher accuracy rate, and out landed his opponent in 10 out of 12 rounds. 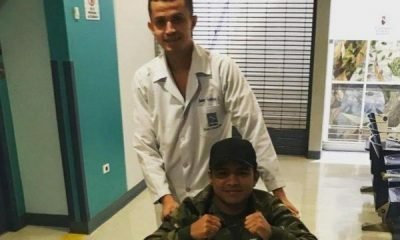 Sorry, no fights sheduled for Roman ‘Chocolatito’ Gonzalez at the moment, check potential opponents & fights below. 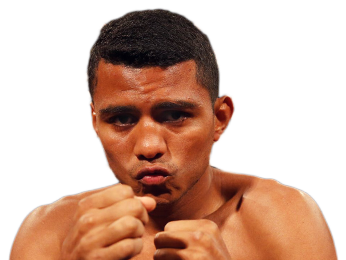 Sorry, we couldn't find any with fights scheduled with odds for Roman ‘Chocolatito’ Gonzalez, please check back soon. 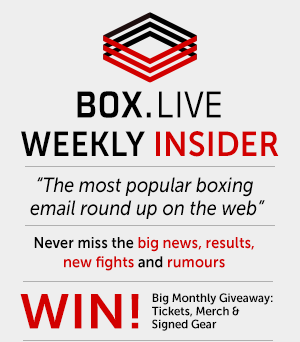 Sorry, we couldn’t find any ticket details for Roman ‘Chocolatito’ Gonzalez at the moment.